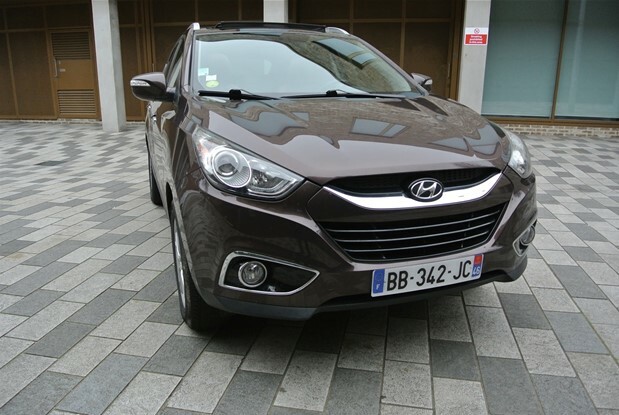 FRENCH REGISTERED IX35 2.0 189BHP 4 WHEEL DRIVE AUTO.TOP OF THE RANGE PREMIUM MODEL WHICH COMES WITH FULL LEATHER..
ONE OWNER GRAND SANTA FE CRDI 4X4 AUTO TOP PREMIUM SPEC.THE GRAND BEING THE LARGEST VERSION OF THE SANTE FE,COMES..
ONE UK OWNER 2012 SANTE FE 2.4 PETROL MANUAL 7 SEATER. 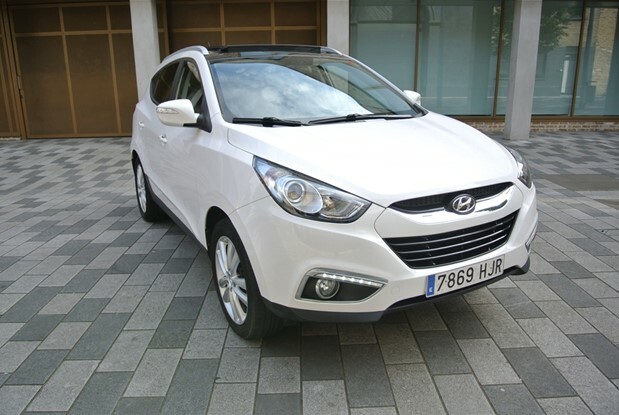 COMES WITH CLIMATE CONTROL,CRUISE CONTROL,FULL LEATHER INTERIOR,NAVIGATION SYSTEM,REVERSE CAMERA,PDC,BLUETOOTH PHONE..
SPANISH REGISTERED ONE UK OWNER CAR WITH FULL OPTIONS. 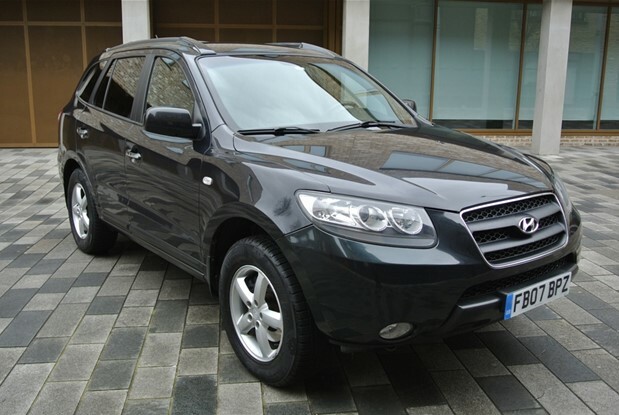 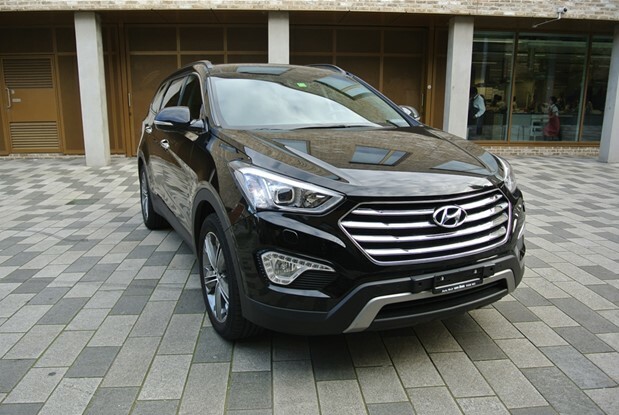 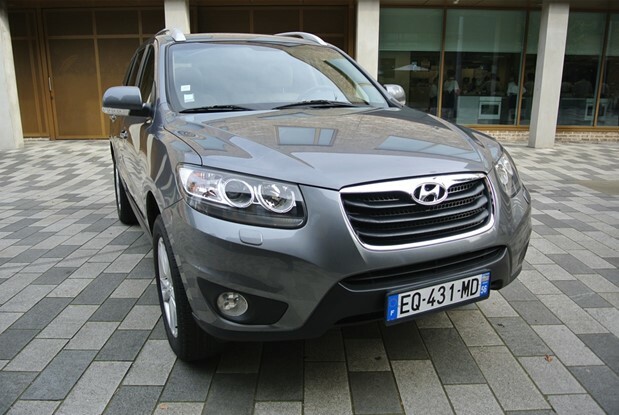 ONLY 40K MILES WITH FULL HYUNDAI SERVICE HISTORY.COMES WITH NAVIGATION SYSTEM,REVERSE CAMERA,..
4X4 TURBO DIESEL SANTE FE 2.2 CRDI AUTOMATIC.FULL SERVICE HISTORY ,FULL LEATHER INTERIOR,CRUISE CONTROL,PDC,CLIMATE CONTROL. 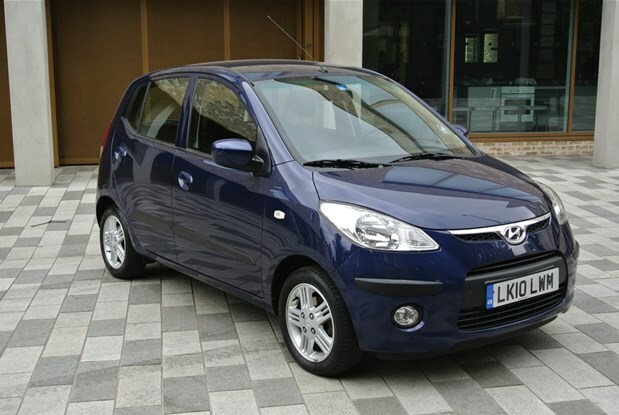 2010 WITH WARRANTY ONLY 18K MILES I10 1.2 WHICH COMES WITH AIR CONDITIONING SOUND SYSTEM,ELECTRIC WINDOWS,PAS,AS NEW.